Primary T work in partnership with Menston Primary to provide proactive IT Support, ensuring consistency across the different departments in school. 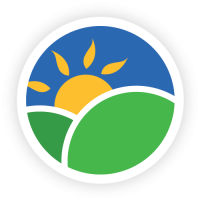 Having previously been supported for their IT through a sole trader, Menston Primary chose PrimaryT for our proactive approach to ICT in education. PrimaryT commenced a full audit to access and evaluate the existing set up and infrastructure in school. Together with the school we formulated a plan including future expenditure, to decide what is going to be most effective for the school. PrimaryT delivered a new backbone to the schools ICT which included a full site Ruckus Wireless solution. 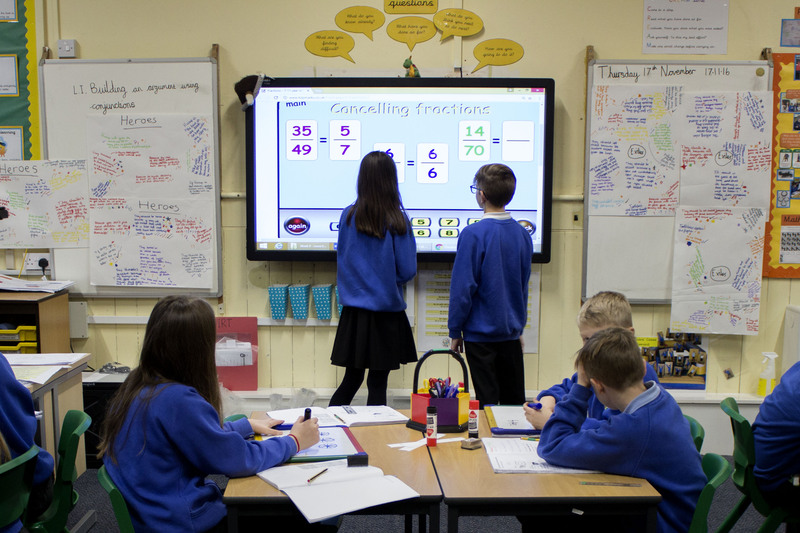 Ruckus is a managed wireless system that has been tried and tested within schools, offering great educational discounts that fitted well with the schools budget. A robust managed wireless network is one of the main starting points for a solid network infrastructure. Menston Primary now have the wireless signal strength and capacity to complement their existing devices as well as any expansion or increase in hardware. With the school initially investing in their infrastructure, the next phase of improvements followed a rolling replacement program for ageing hardware in school. 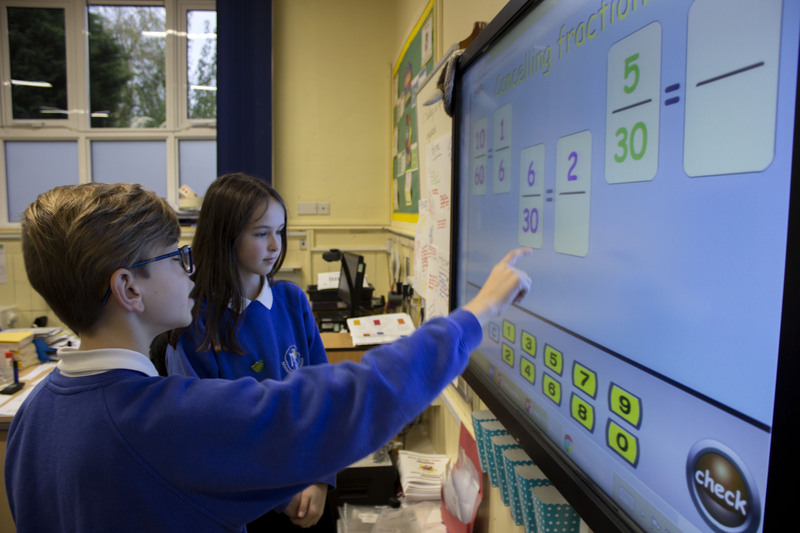 Old projectors and interactive whiteboards in KS2 were replaced with Clevertouch interactive touchscreens, supplied with a 5 year onsite warranty offering piece of mind that issues will be resolved quickly. Teaching staff were using a laptop/iPad combination that is fairly common in a primary school environment. 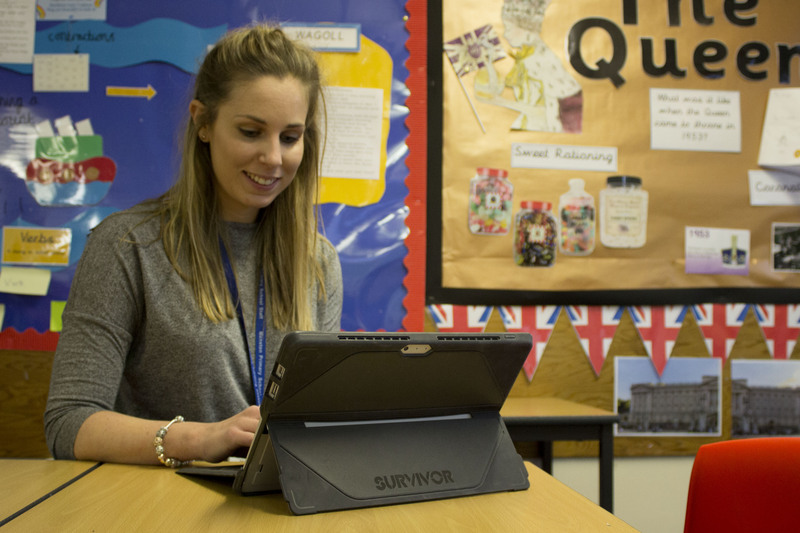 After consulting with the teachers and the SLT, it was decided that staff laptops were to be replaced with Microsoft Surface Tablets. Legacy equipment was then cascaded down throughout the school estate. iPads previously used by staff were now free to join the existing bank of iPads that are centrally managed. To date Menston Primary currently have over 100 iPads for pupils that have become a core component of teaching and learning.